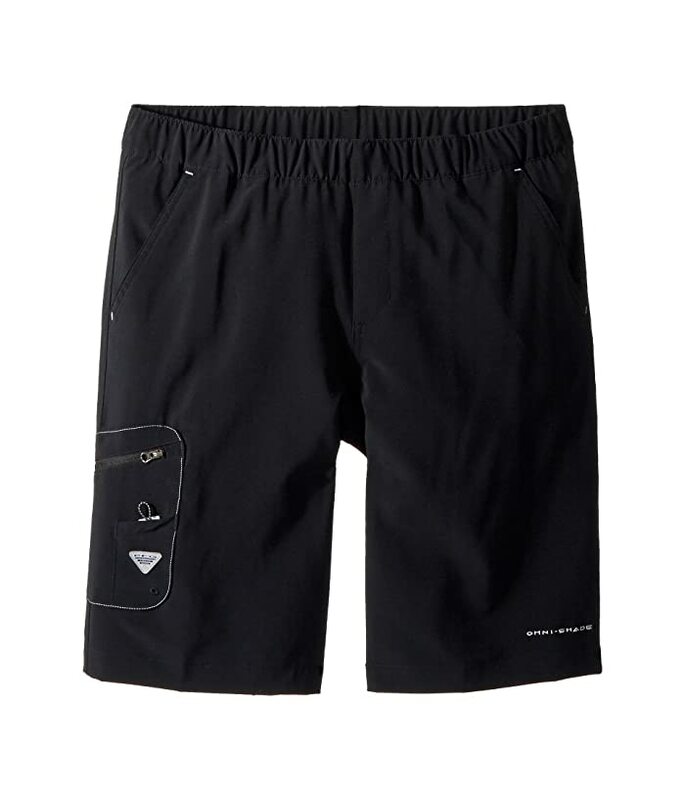 Keep the sun, water, and fish guts off your fishing kit with the protection of the Terminal Tackle™ Shorts. 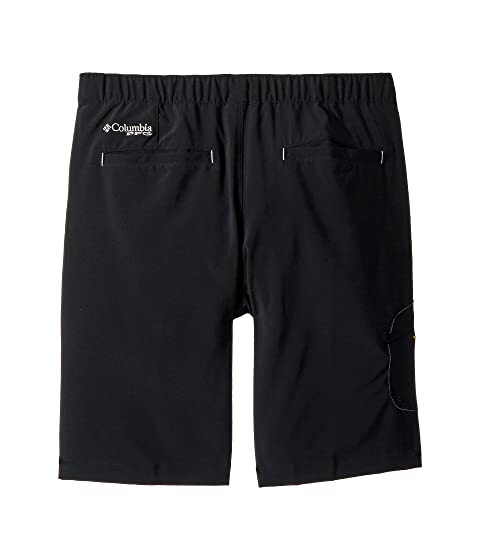 Zip cargo pocket with stacked multitool pocket at right. Woven brand patch at the cargo pocket.